Has anyone run a report that will pull all the detail for a range of invoices? 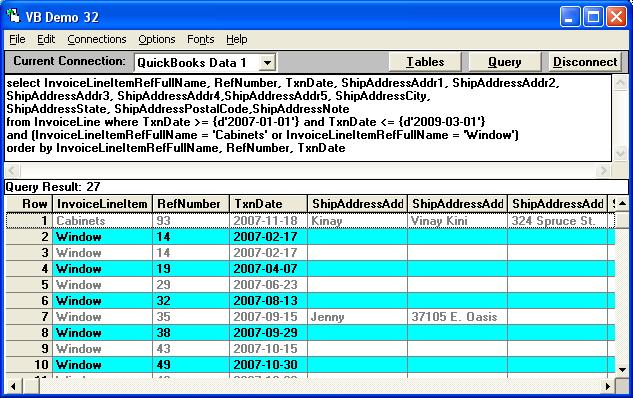 In particular, I'm looking to run a report that shows the ship to addresses for particular products over a date range. Please use below query to get the ship to addresses for particular products over a date range.